Week 4 Challenge: The Final Countdown!!! 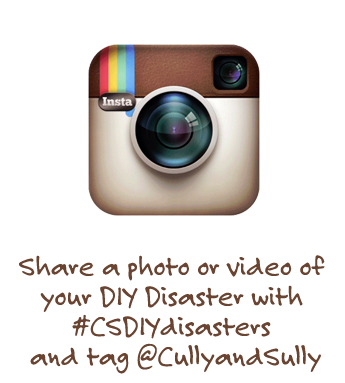 Create a 30-second advert for your recipe and company. Now you have your product, done your market research, know who your target market is and now you need to sell it. To do that you need to create a 30 advert to showcase your product. Can you believe we're onto the final challenge? How thyme has flown! You have all done such an amazing job in the first three challenges. We have been totally blown away, and we're not just saying that we genuinely are so impressed by the levels of enthusiasm shown through the campaign. There are so many great recipes coming in, great market research and insight in the food industry. We have even learned a thing or two ourselves, so thank you! So onto the final challenge - it's time to put all that research, product development and brainstorming to work. This week's challenge is to make and upload a 30 second (give or take a few seconds either side, we won't be too strict) advert to show us your product/recipe. Get as creative as you wish; dress up in costumes, sing it, make it a full animation if you have the skills! Don't worry about making a masterpiece, the majority of the points will be for the content, being creative helps to sell the content, but don't get hung up on the creative and forget about the content. As always - HAVE FUN! 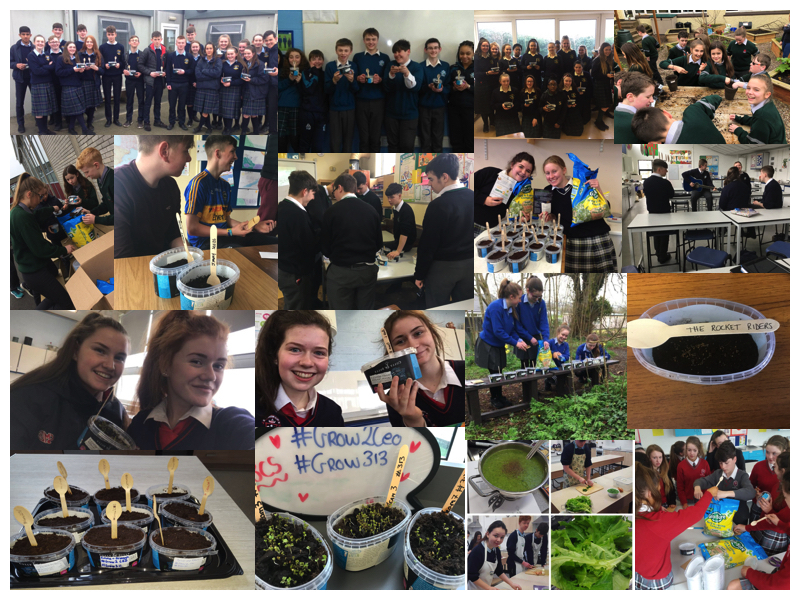 The main aim of #GROW2CEO is to get you guys enthusiastic about food and growing your own, to maybe get you thinking about a career in the food industry but most of all to have fun with creating new recipes, getting your hands dirty growing and being creative. What happens after Challenge 4 is over? Don't forget your class hashtag - if you don't include this we won't know who you are and cant pick you as a weekly winner! Tag @cullyandsully and @GIYIreland on all your posts so we see them straight away. Use the #GROW2CEO hashtag or we won't be able to find your posts.